A supplement to the Alizé sun lounger, Pascal Mourgue created this universal and attractive coffee table. A simple and elegant look which can be perfectly integrated with any style of furniture: for example, you can mix and match it with the armchairs from the Luxembourg collection. 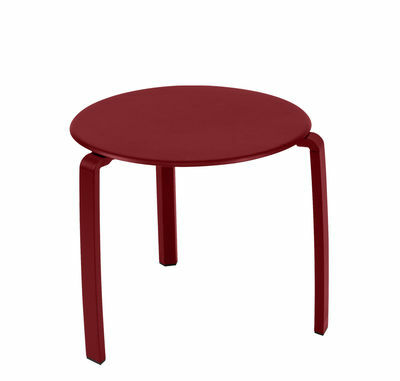 Alizé coffee table is available in several colours!